It’s one of our favorite times of the year again. Whether you’re passing it out, or your kids are bringing home more than they should eat, you’re probably going to have excess Halloween candy, and we’ve got some ideas to help you get rid of it in the most delicious, adult way possible. In previous years, we’ve suggested pairings for many of the finest Halloween candy picks. We’ve made recommendations for chocolate peanut butter cups, various candy bars and assorted gummy fruit flavors. We’ve also, somewhat callously, suggested consigning some of your other, less desirable candies to the waste basket. But this year we’re challenging ourselves to do better, because we’ve come to believe that there is no such thing as truly bad candy when you hold the right cocktail in your other hand. So don’t throw away those weird old-timey taffies. Stop pelting your spouse or loved ones with candy corn and try mixing up a couple of these excellent and simple cocktails. These things have been left behind, forgotten and unloved in the seams of candy bags and picked over bowls for generations. Their flavors are all pretty classic: peanut, honey, caramel and just sweet, because once upon a time ‘sweet’ was good enough for kids. But these taffies give us flavors we can work with. 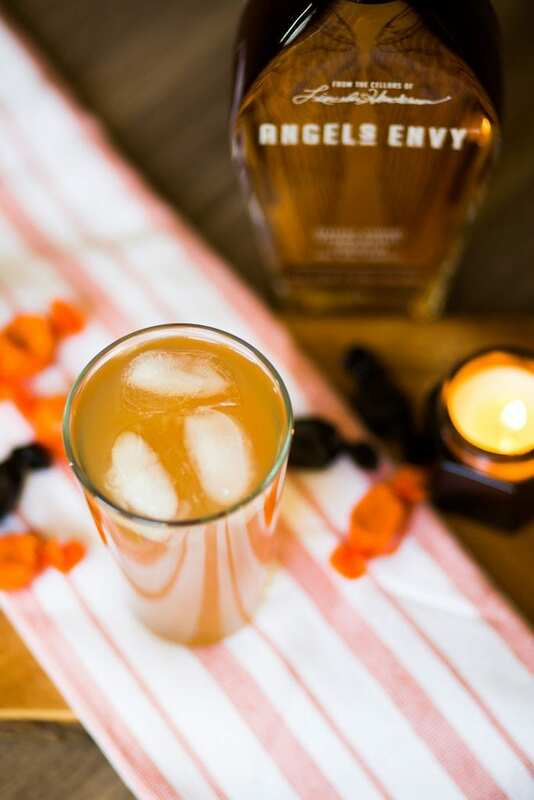 Honey, caramel and peanuts are all delicious with apples, and luckily, The Stone Fence is a ridiculously simple, yet versatile, cocktail to throw together and enjoy with any old-man-taffy-flavor. 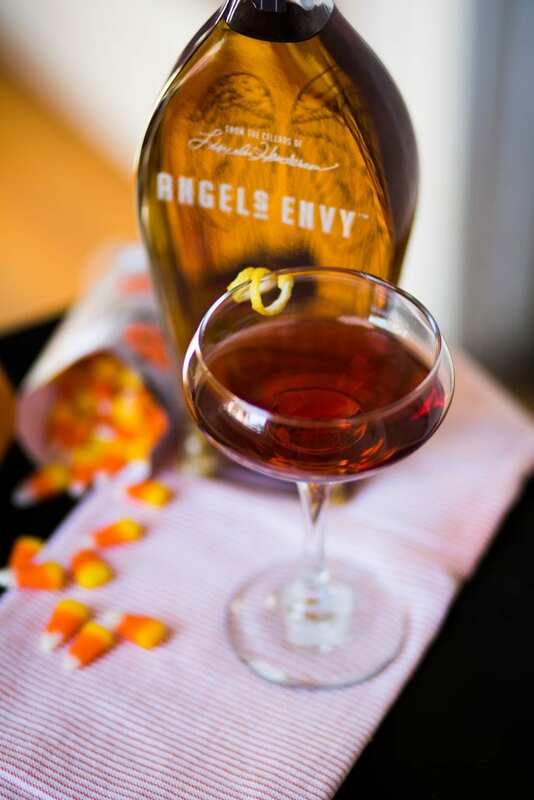 Instructions: Pour Angel’s Envy into a pint glass. Add two to three ice cubes and fill up the rest of the glass with apple cider. If serving hot, heat the cider separately before adding and skip the ice. You might be tempted to lump these in with the other weird taffies; we initially were. But they’re iconic, and their chocolate(ish) flavor secured them their own special pairing. That, and chocolate just doesn’t work as well with apples. However, chocolate works very well with bourbon and whiskey, which is why we’ve paired these little chews with The Plain Whiskey Cocktail. A possible precursor to the Old Fashioned, it’s spirit-forward in the best possible way, and it’s an excellent partner to these ubiquitous chocolate treats. Instructions: Shake ingredients with ice, then strain into a plain glass. Squeeze a lemon peel over it and then garnish with the peel. Enjoy. Over the years, we’ve been particularly unkind to candy corn. It’s certainly festive, and just one glance at it brings to mind pumpkins, crisp October nights and costumes. Our problem with candy corn has always been that its flavors are exactly wax and corn syrup. But we can work with that. The Boulevardier is pleasantly sweet, and just a little bitter. 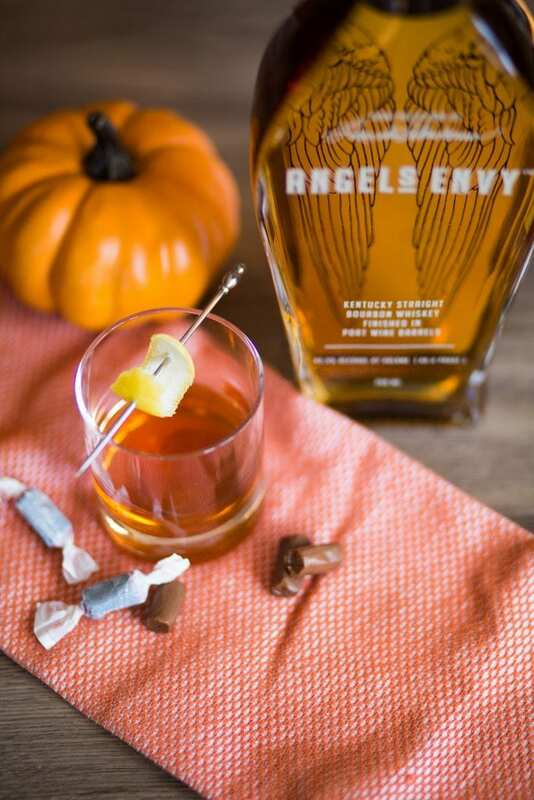 That sharp bitterness cuts through the sweetness of the candy corn nicely, and makes for an interesting flavor combination that we recommend trying. And if you’re not a fan, well, then you’ve still got an excellent cocktail and a handful of waxy candy to throw at your friends and loved ones. Instructions: Stir all ingredients long and well with ice in a mixing glass. Strain into a cocktail glass. Garnish with lemon twist and enjoy.